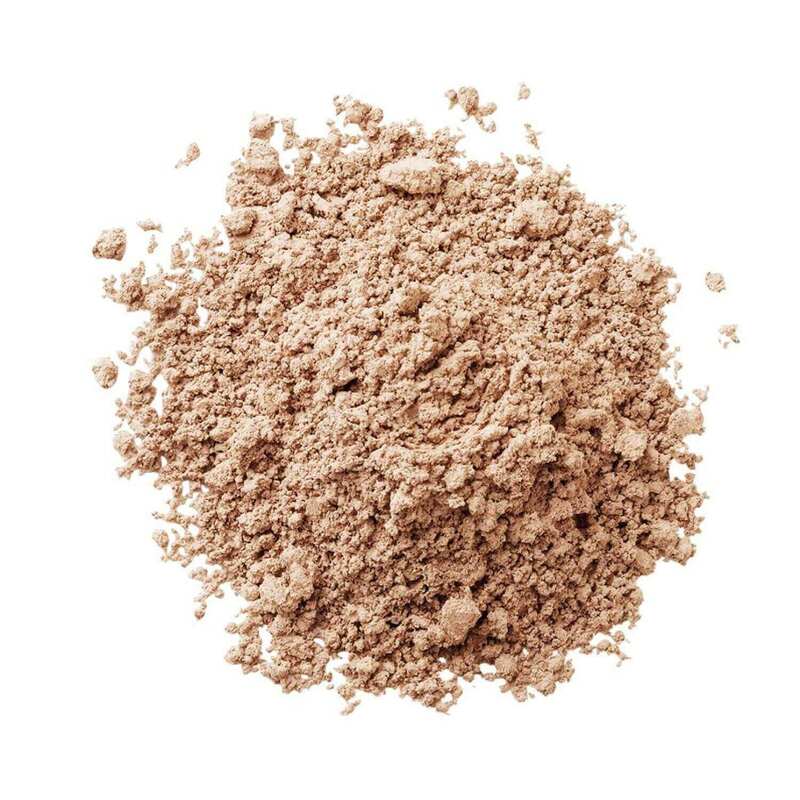 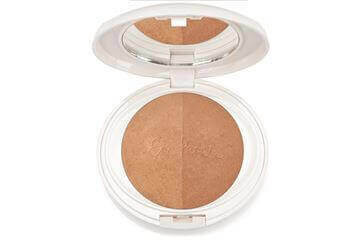 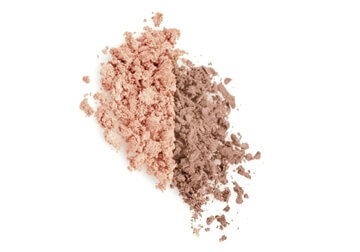 La Mav Sunkissed Bronzer provides a beautiful natural sun-kissed glow to your skin all year round. 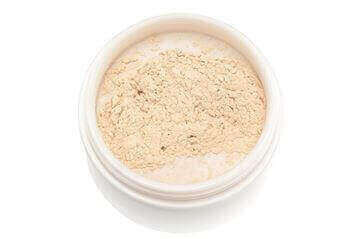 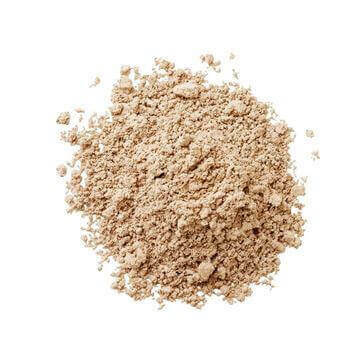 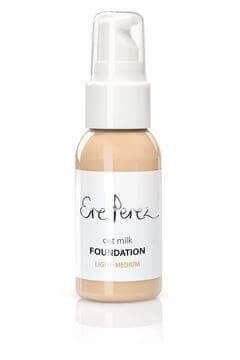 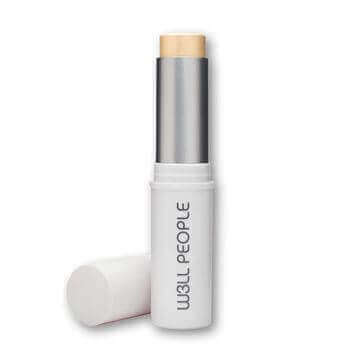 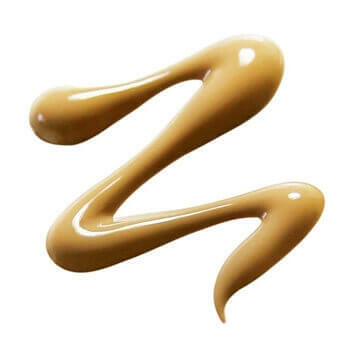 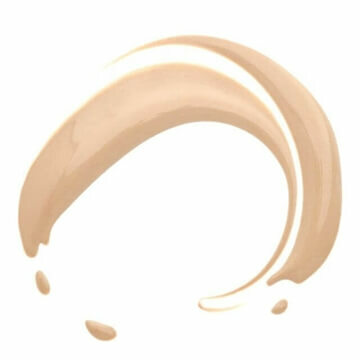 Perfect for contouring facial features especially cheekbones nose and chin. 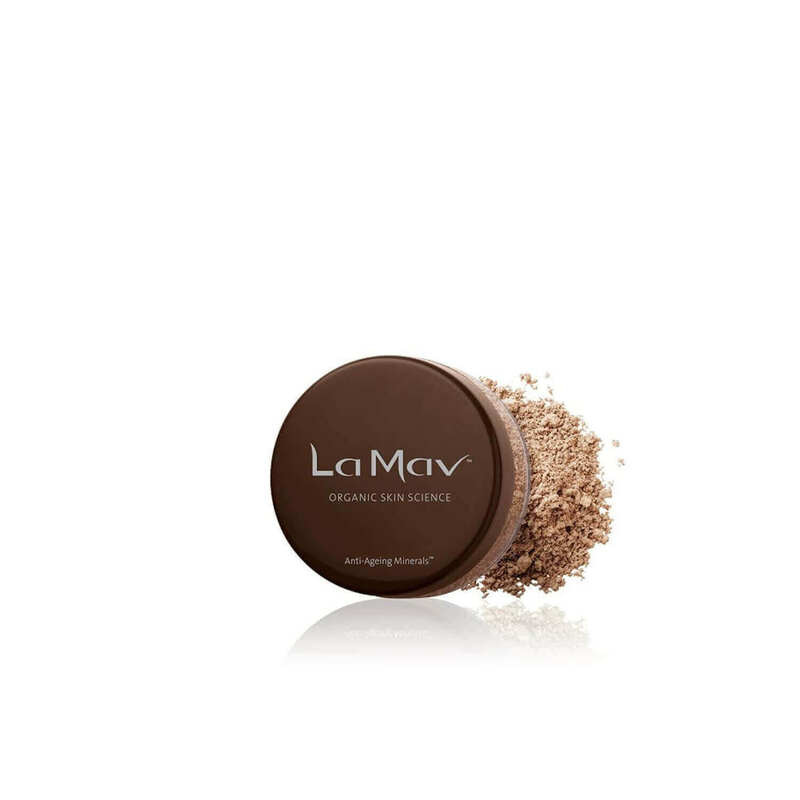 Simply buff the Bronzer with La Mav Vegan Kabuki Brush and you're ready to go with a natural bronze look. 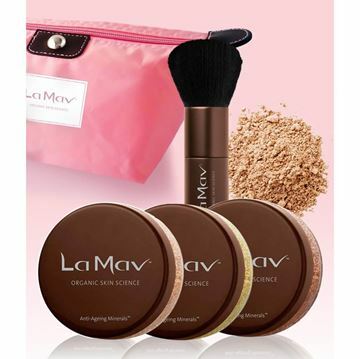 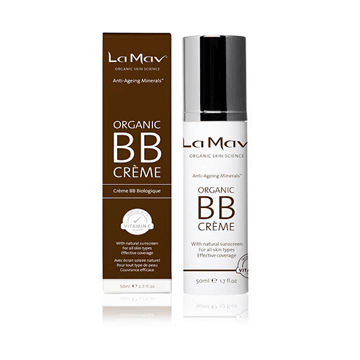 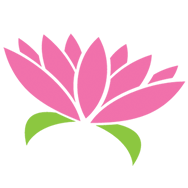 Shop with confidence: all La Mav products are certified organic, clinically proven, and cruelty free!